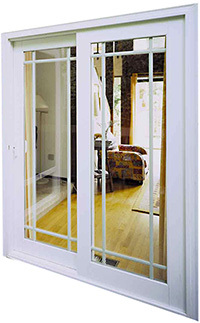 Looking for a Great Patio Door, without the large price Tag? We have a solution for you! Go Factory Direct and Save! Getting a New Vinyl Patio Door without breaking the bank is easy with PatioDoorFactory.com. 1-888-905-3773 to get our Monthly Patio Door Special. 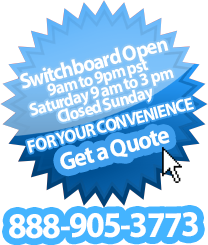 We are Patio Door Factory a manufacturer vinyl replacement doors that services all of Southern California. Patio Door Factory manufactures replacement items that add comfort, beauty and value to homes in the Southern California area. Patio Door Factory sells direct to you the homeowner and cuts out the middleman to save you money. Call us today to schedule your patio door measurement appointment.